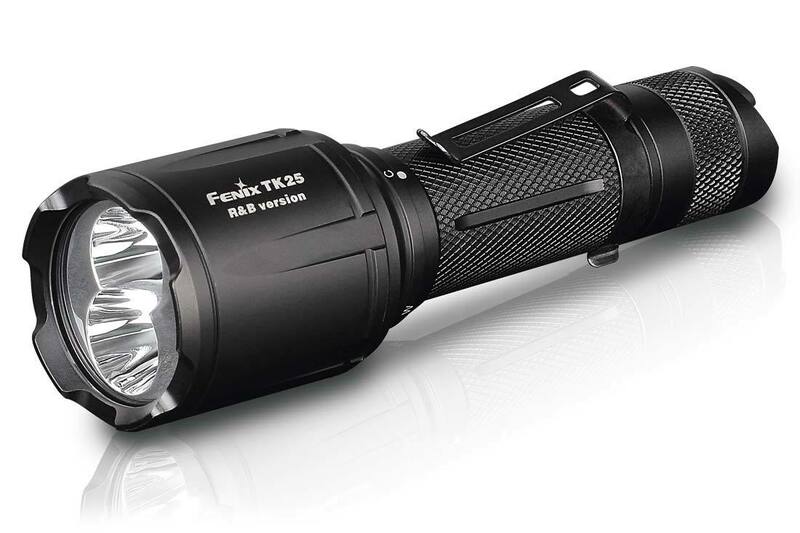 The Fenix TK25IR is a top flight 1000 lumen flashlight fitted with a CREE XP-G2 S3 LED and also has the ability to be switched to a fully functioning infrared light illuminator. 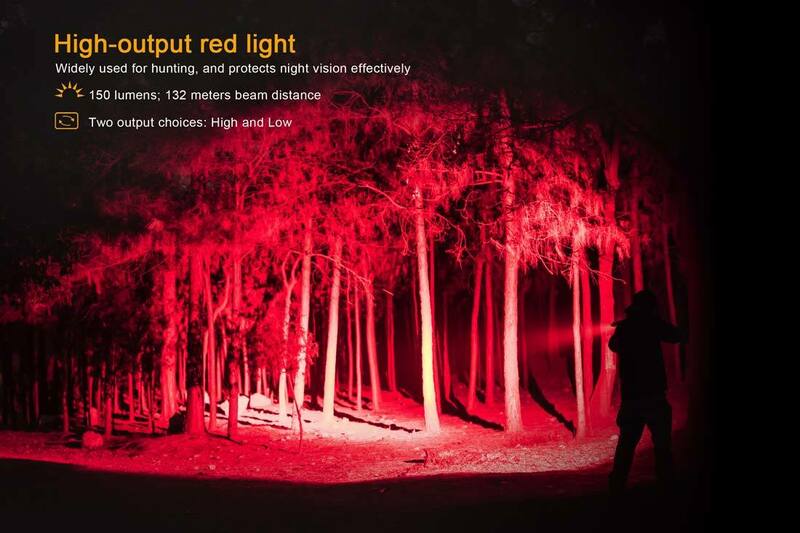 The 850 nm wavelength infrared light has two outputs of 3000mW and 1000mW. 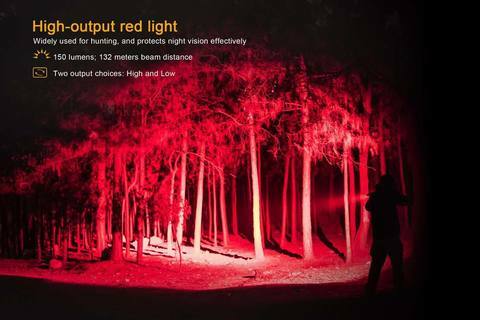 Infrared light is invisible to the human eye, but can be a perfect illuminating enhancer to your monocular or scope night vision device. This enhanced illuminator will supply more light for a longer range of vision and better image clarity to certain night vision devices. 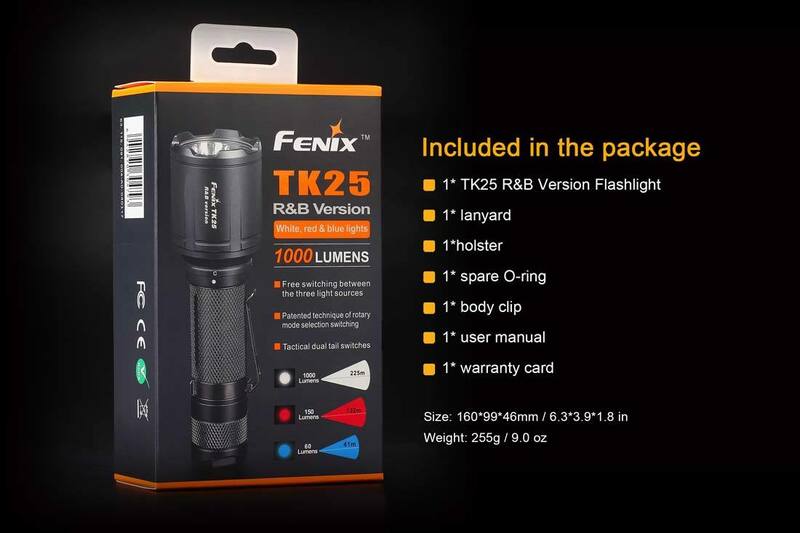 The patented switching mechanism makes the TK25IR easily switched into either flashlight mode or IR mode with no questions of which is activated. Additional features of the flashlight include 4 lighting modes and strobe function, dual layer body for additional impact resistance, IP68 waterproof/dust proof, and tactical tail switch. 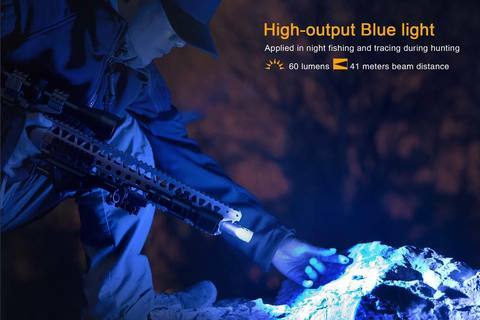 A full range of gun mounting accessories are also available separately for this device.